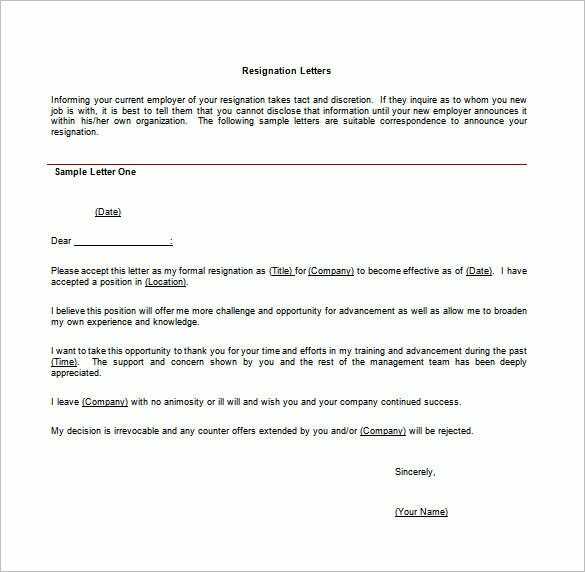 Writing and sending a job resignation letter is surely the only professional way to express your intention to quit your current job. 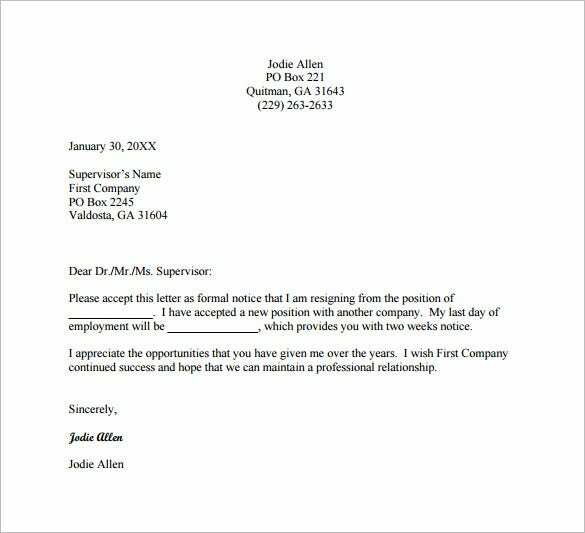 The job resignation letter word should be precise, and use a simple language; employers don’t want to struggle understanding the message you intend to pass on. 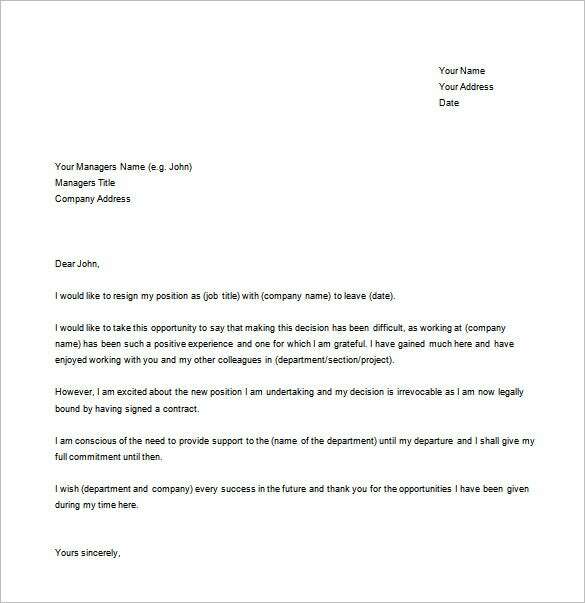 Although sometimes the Proffesional Resignation Letter Templates often touch on personal opinions, the PDF letter must always be professional; the main objective should be workplace based with personal feelings and opinions left untouched unless necessary. 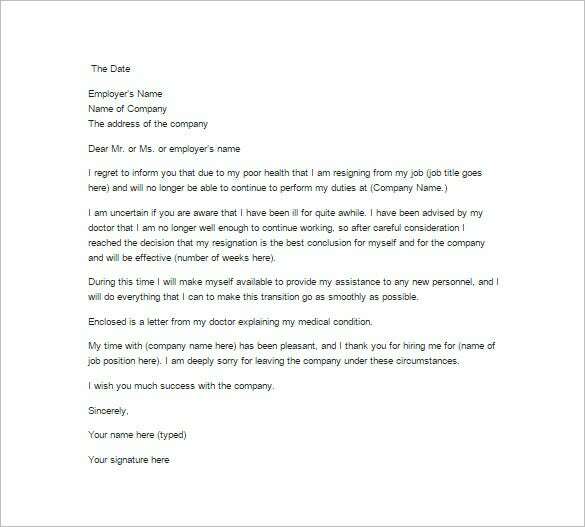 The job resignation letter due to health reason template is a well detailed resignation letter template that states the health condition of the employee which is not making it impossible to continue. 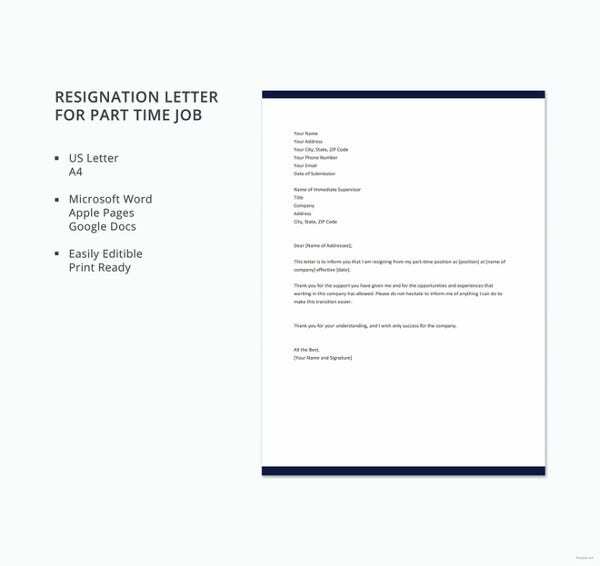 The part time job resignation letter template is a simple and useful resignation letter template that is used by employees working at part time jobs and is seeking resignation for other better opportunities. 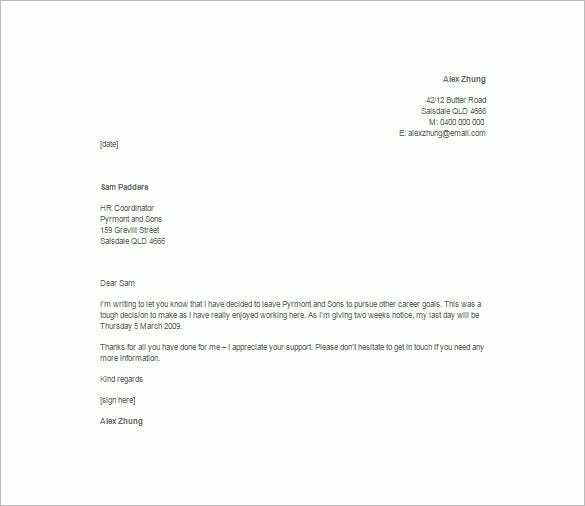 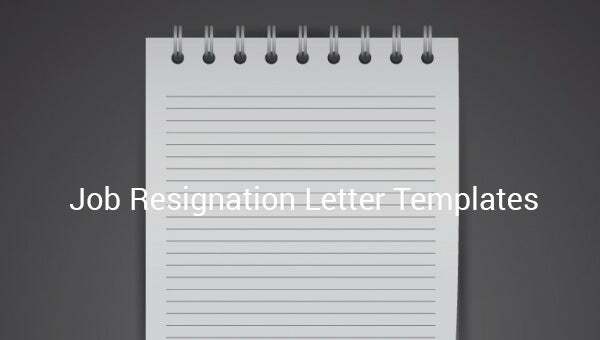 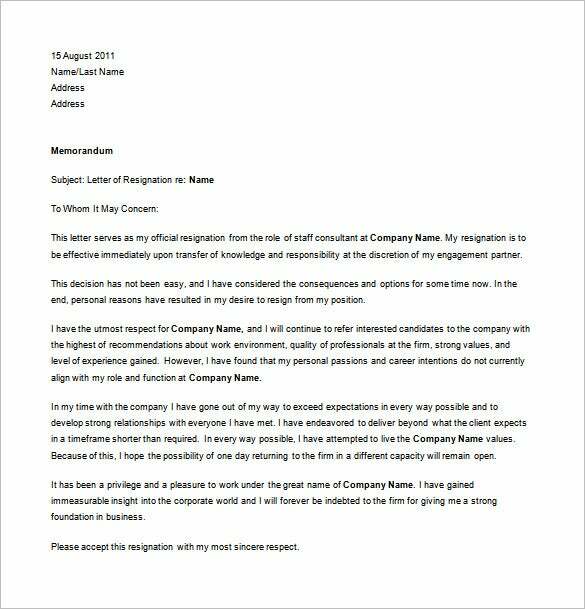 seanogle.com | The job resignation letter for personal reason template is a professional resignation letter template that explains the reason of resignation and why it has made the employee decide to resign from the job. 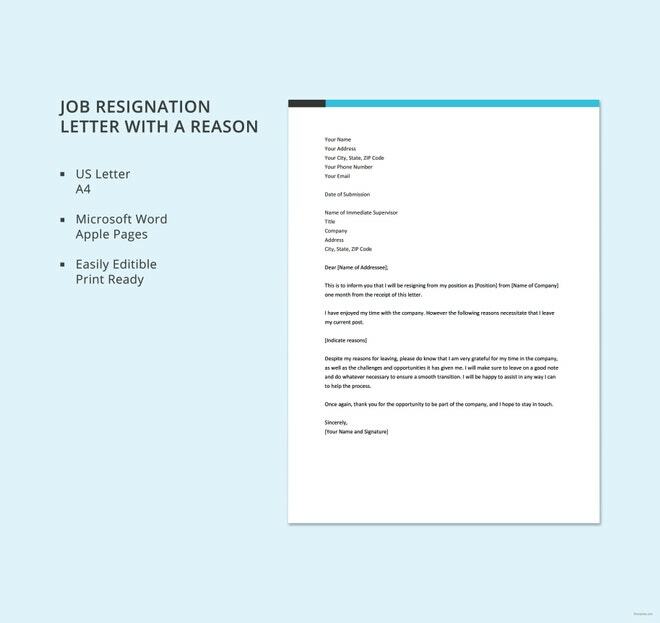 change-job.com | The new job resignation letter template is a simple resignation letter template that can be used by all type of employees who wants to resign from the mundane job in the company. 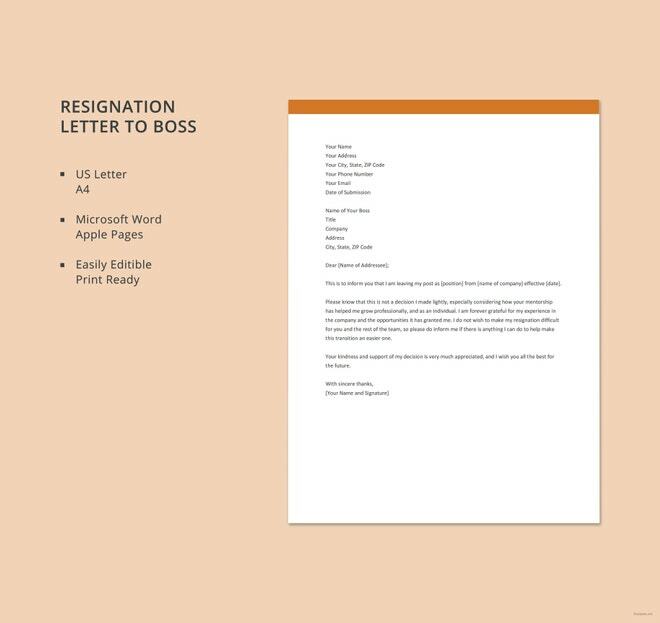 The casual job resignation template is a simple resignation letter template that puts down the decision of resigning from the job in the company casually through the resignation letter to the employer. 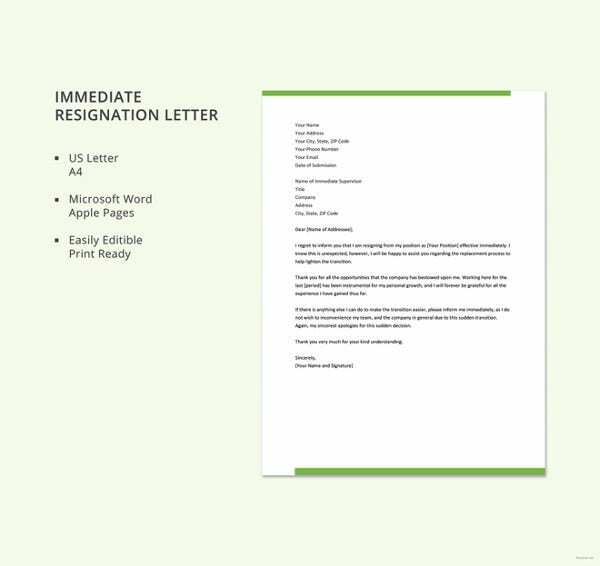 There are sample templates that excel quite well in explaining the content of a Free Resignation Letter Templates. 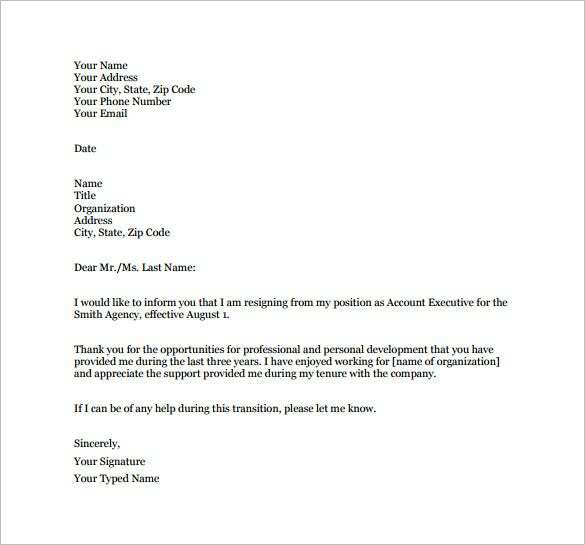 You can download the sample template, and use them as a guide to writing your letter.